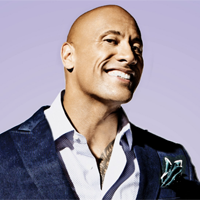 Showing 1 - 15 of 18 articles tagged "Dwayne "The Rock" Johnson"
"The Rock" responded Sunday after SpongeBob's official Twitter account tweeted Friday: "Hey @TheRock, what inspired your nickname. 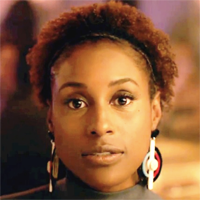 Issa Rae's third season of Insecure will follow the fourth season of Dwayne Johnson's Ballers. Conan donned a bald cap to prove that he could make a convincing stunt double for The Rock.